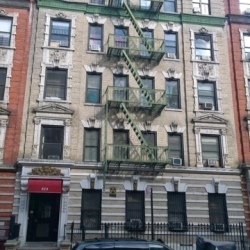 Built in 1905 this turn of the century mid-rise, displays 5 stories and hosts 20 units. It is served by the A, C & 1 Subway lines. Located just east of Broadway, tenants state the location is perfect with so many retail options present and easily accessible. 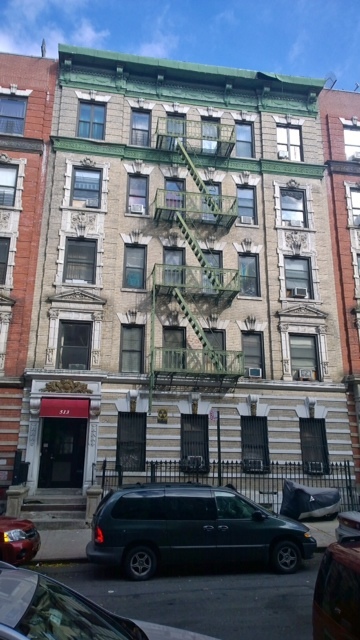 Steps from City College, the neighborhood is home to students and faculty alike. Neighborhood favorites include “Home sweet harlem” and the new “Bus stop Restaurant”.